A textbook example of nature and design co-existing in perfect harmony. Inspiring views to Blackcomb, Whistler and Rainbow mountains from the windows, terraces and decks of both homes. 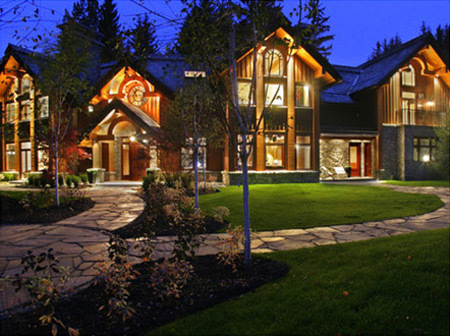 Located on the largest remaining residential in Whistler. 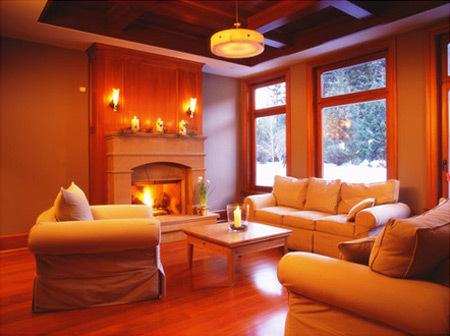 Interiors are spacious; a blend of formality, indoor and outdoor, light and shade, timber and stone. Designed, engineered and built to endure Whistler's complex environmental conditions. 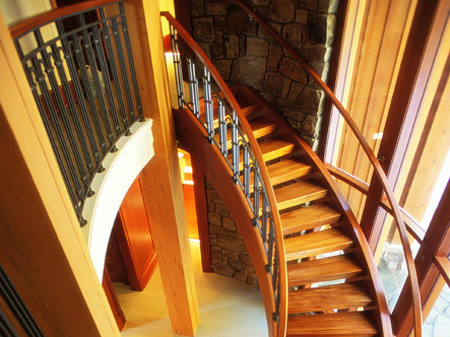 Use of exotic timber throughout for both decorative and structural purposes; edge-grain, quarter-sawn and kiln dried.